A patent pending scheme is a tactic used to secure fees from inventors and investors who are developing intellectual property in exchange for a legal patent pending. Recent legal changes along with tremendous growth in technology-driven industries has created a statistical boom in patent filings. This upturn in the market has also created a cottage industry of unscrupulous patent attorneys and marketing companies who prey on first timers with minimal experience in IP. Most of these schemes offer attractive cut rate patent filings. Those seeking a "get rich quick" way through the intellectual property field often consider working with fringe organizations offering such services. The only reason patent pending schemes work or seem economical is the omission of valuable content from the patent application and the broader patent-process. These schemes cut corners to save cost and complication in preparing projects completely. Even though the application is in a legal patent pending status, the patent will not have any value to the holder because pertinent parts of the patent filing were omitted. The patent process starts by submitting the right application that is pertinent to the invention. This includes a specification describing the invention, drawings where and when necessary, and any other documents required by the USPTO. A thorough application improves the strength of the patent and can reduce overall length of the patent process which may take more than 2 years. The USPTO has established pending status to free inventors and businesses to exercise their patent rights before a patent is formally reviewed and granted. Patent pending products rely completely on the application and opinion from the filing attorney. In 1995, the USPTO established a provisional or temporary filing status for the US utility patent. This is not a grant to a patent, but the filing of a legal document that confirms an early filing date. The applicant still has to file a regular patent application within one year. The provisional application expires one year after it is filed. The USPTO and FTC have struggled with invention promotion companies that use the patent pending system to mislead inventors who are entering the field for the first time. In reality, all complete applications received by the USPTO receive a priority filing date that makes the application patent pending. The challenge for applicants is to be the first inventor to file a complete application that prosecutes and defends the originality of the invention. For this reason, companies and individuals need the help of top legal resources who are able to establish the most value in the application. Recent technologies allow independent inventors to obtain higher legal standards at reasonable cost. Independent inventors are the primary targets for patent pending schemes. Like any scam or trap, these schemes prey on individuals who are looking for shortcuts. The best way to steer clear of patent pending schemes is to demand a high level of quality for all patent work from the very start. No respectable patent attorney would get involved in these schemes. By demanding the opinion of a registered patent attorney, you can protect yourself and set your idea apart from shortcut filings. Businesses that are looking out for intellectual properties for licensing or purchase will always verify the completeness and validity of any patent. By banding together, independents are able to bring their project up to the standard that these businesses expect while seeing less cost than is required to participate in a patent pending scheme offered by a patent marketing company. Patent services is a leading provider of intellectual property services focused on delivering independent inventors access to top-tier legal contractors. By contracting registered patent attorneys to complete your legal work, we ensure that only credible resources handle your project in industry-standard fashion. In fact, for each project we work as a manager to oversee the quality of legal work and to help with planning and coordinating an efficient patent filing. 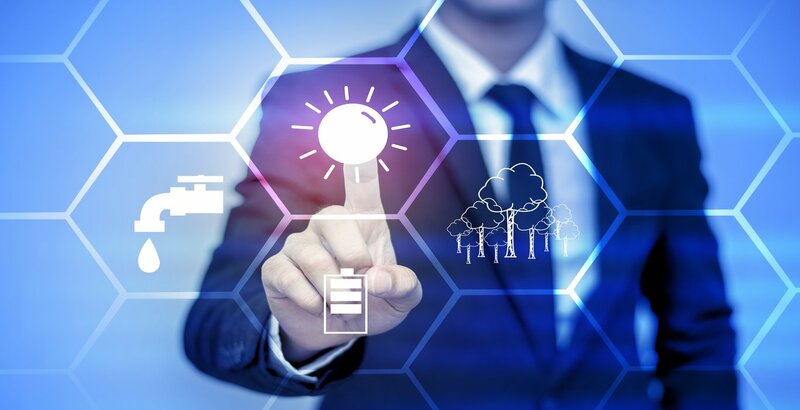 To make these top level services available at a reasonable cost, we combine the leverage of the largest network of professional inventors through patent clearinghouse technology. 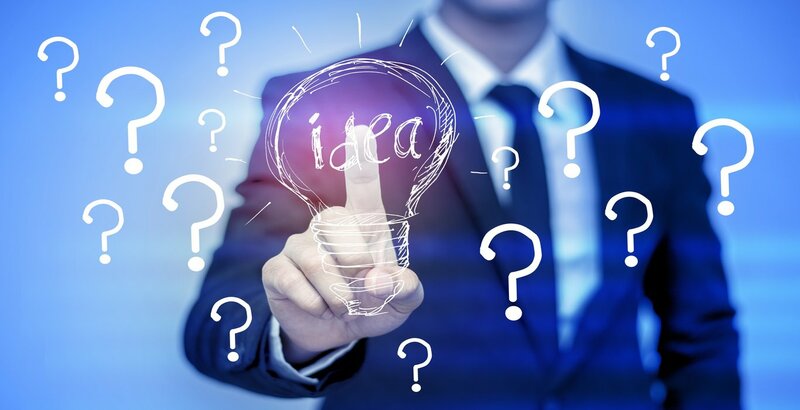 As a result, inventors can establish strong intellectual property positions at similar or less cost than patent pending schemes available through the patent marketing groups. Agreements with our own prescreened marketing resources means that members in our network are also eligible for 100% contingency based marketing, eliminating the risk of paying into traditional invention promotion schemes. A careful screening on a potential intellectual property is the first step in making sure that a patent is a sound option. Join our team. Register as an independent professional inventor here. If you are prepared to make a confidential submission, you can begin through our statement of non-disclosure here.